Registration is open to EBMA member companies only. In order to register as you must use your email address that is attached to your member company so we can verify active membership, please contact meeting@edupaperback.org for help. As publishing heeds the call for more and better diversity within children’s and YA literature, the path is not always clear. What do editors and marketing staff need to know about stereotypes, tropes, and loaded language? What do publishing professionals need to understand about implicit bias? 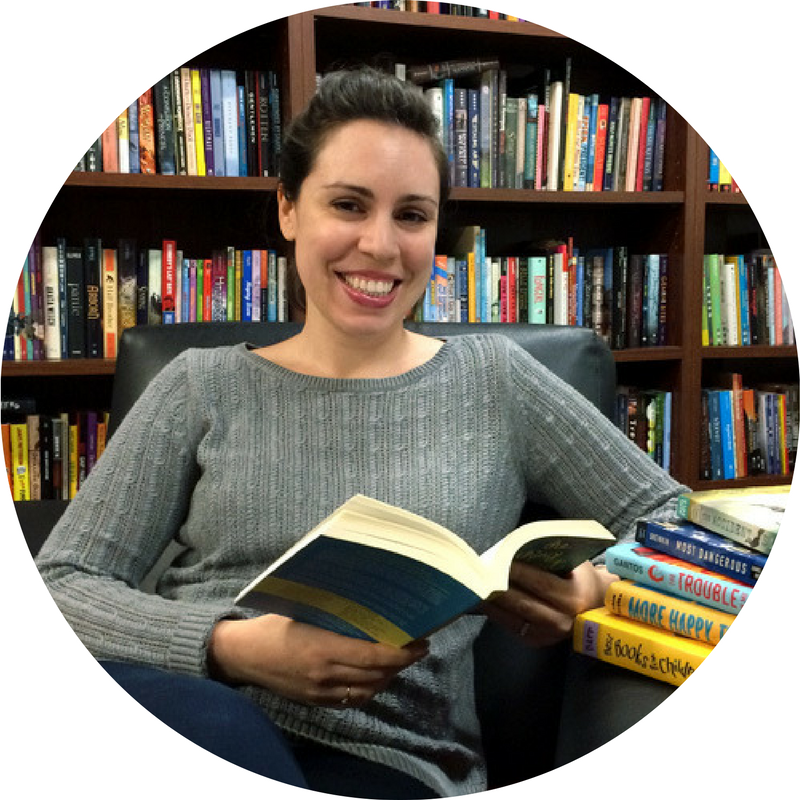 How do “own voices” books and sensitivity readers fit into the publishing ecosystem? This program will also be especially relevant to the wholesaler teams involved in collection development, collection management, merchandising and displays, and library marketing and outreach. School Library Journal review editors Shelley Diaz and Kiera Parrott will offer definitions, guidance, and a starting place for deeper reflection based upon their work training librarians and publishers on cultural competency. Shelley M. Diaz is School Library Journal's Reviews Team Manager and SLJTeen newsletter editor. 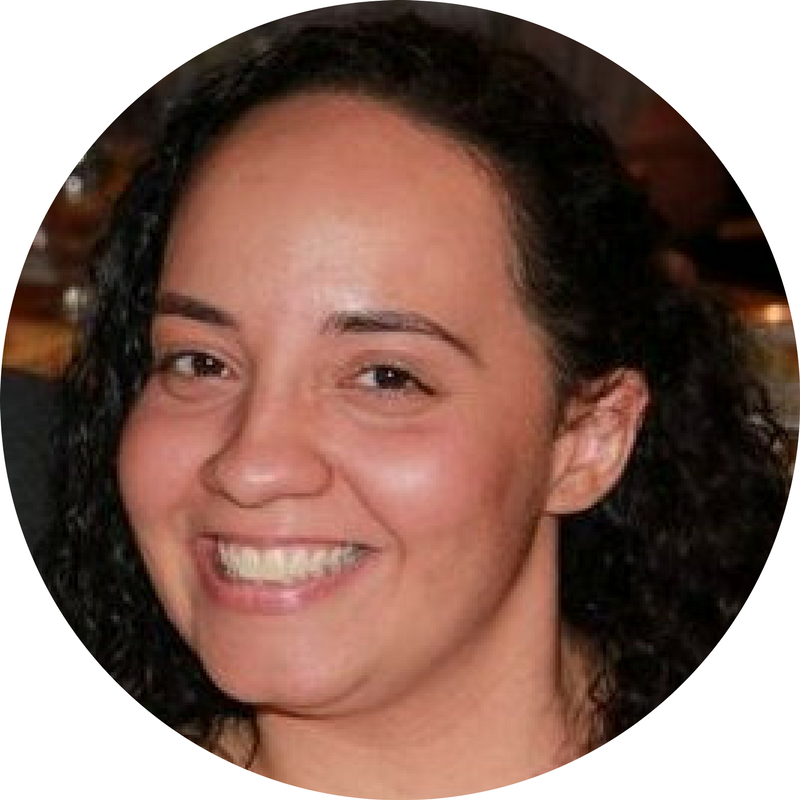 She has her MLIS in Public Librarianship with a Certificate in Children’s & YA Services from Queens College, and can be found on Twitter @sdiaz101. Kiera Parrott is the reviews director for School Library Journal and Library Journal, the editor of SLJ’s Be Tween newsletter, and is a former children's librarian. Her favorite books are ones that make her cry—or snort—on public transportation.